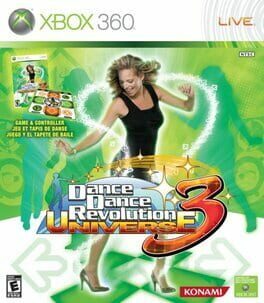 The game has received mixed reviews, with both 1UP.com and IGN praising its accessibility towards kids but finding serious fault with the gameplay, with Official Xbox Magazine ultimately calling it a "gateway game" at best. 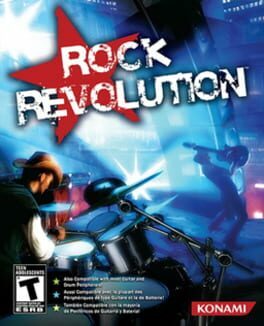 The DS version of music/rhythm game Rock Revolution. BandFuse: Rock Legends provides a pick up and play experience for musicians of all skill levels. Whether you've never held a guitar or bass before or you are already lead guitarist in your own band, BandFuse: Rock Legends will have you rockin' with your favorite songs in minutes. 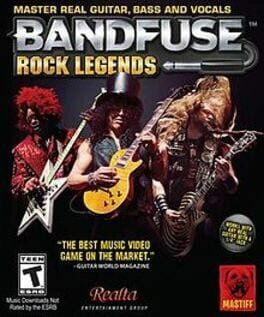 BandFuse: Rock Legends connects REAL guitars, bass and microphones to your game console, unleashing a full band experience for players of all skill levels. 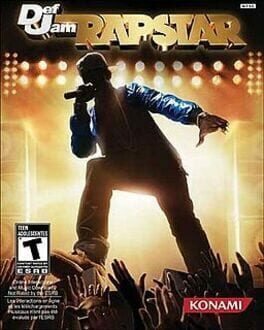 Def Jam Rapstar is a rapping game developed by 4mm Games. 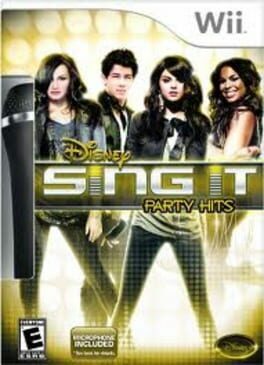 The game was released on October 5, 2010 in the United States of America (U.S.), and released on November 26, 2010 in Europe. An official launch event was held at New York's Hudson hotel on October 6, 2010 to celebrate the game's U.S. release. As of October 5, 2011, the community site has been shut down with no official word on when or if it will be reopened, causing major features of the game to be inaccessible. 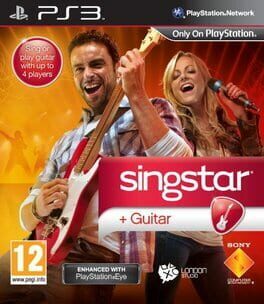 SingStar Guitar is a spin-off of the karaoke-only SingStar series. 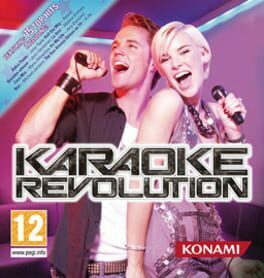 It was the first game in the series involving a gameplay element other than karaoke, allowing the use of a third party guitar controller such as those used in the Guitar Hero or Rock Band series. 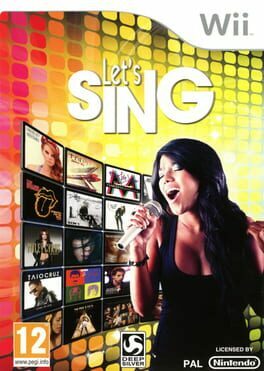 SingStar Dance is a spin-off of the karaoke-only SingStar series. 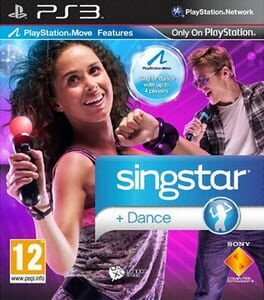 The game involves an element other than simply karaoke, and utilizes the PlayStation Move controller for dancing. PANORAMICAL is a videogame-like interactive experience where you manipulate abstract musical landscapes. Immerse yourself in synaesthetic alien vistas and control them like an ambient disco-god. Play PANORAMICAL however you want: summon dreamlike landscapes with the push of a button, chase that perfect beat, or just find a place where you can relax. Let it all go, or climb into a rainbow dome at the top of the world and ride a serpentine turquoise mountain into a beautiful magenta oblivion. It's up to you. A special 18 features external interface was design for PANORAMICAL. Only 50 of them have ever been produced. 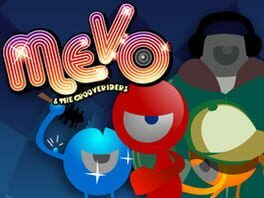 In MEVO's quest to reunite his band, bring back 'FUNK', and defeat the enemy SILENCE, players must successfully progress through five beautifully crafted worlds (Ocean, Jungle, Desert, Space and Wormhole), finding avatars along the way that will help our reluctant hero unlock other levels and reach certain scores. Using a simple 2-key tap system (space bar and enter), players tap out the beats to re-energize MEVO and push him forward. As the game progresses, the beat sequences become more complex, evolving from basic single beats to rapid beats, combinations, sequences and long-hold sustains with breaks. By successfully completing the levels, players can access new areas and songs, or be rewarded with in-game items, such as avatar pieces that are needed to activate power-ups. Power-ups include slow mo, shield up, "perfect boost" scoring, and autopilot. 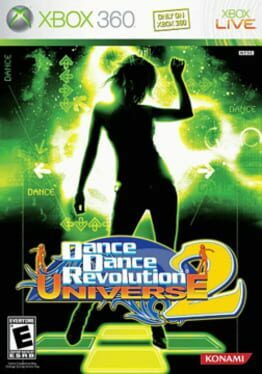 No matter what skill level, players are rewarded with avatars, dance packs and badges to help progress through the game. 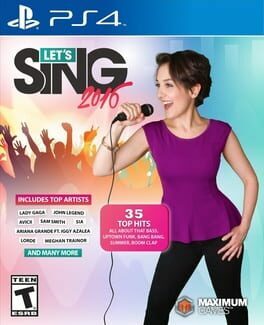 Even though the game is accessible and easy to play for all levels of players, advanced players will be challenged with the game's multiple layers of game play, including hidden levels, power-ups, badges and dance packs. 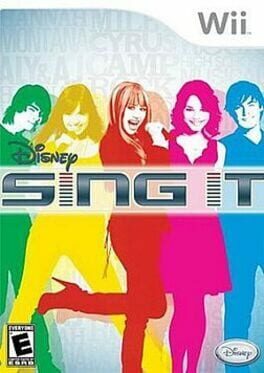 The fourth game in the Disney Sing It! video game series. 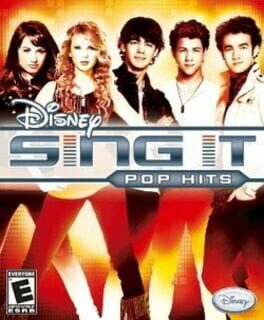 Much like its predecessors, the game is like every other singing game you've played, but with a Disney twist. Use the PlayStation Move to control a virtual audio canvas to create ambient music tracks. Network play allows for players to listen in on individual sessions and encourage the conductor.